Wood Becomes Paper Right? or Vice Versa? 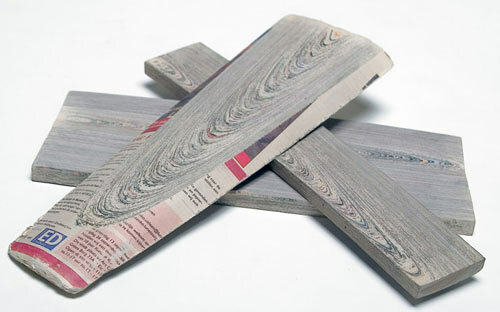 Dutch designer Mieke Meijer has turned this process on it’s head by turning old newspapers into a wood-like solid. The process actually looks very cool but at $4400 for a desk I doubt we’ll see a floor made out of this anytime soon.